2018 was another vintage year for Norwegian music, with established names such as Sigrid, Dagny, Highasakite and Aurora impressing us over and over, with rising stars Fieh, Jakob Ogawa and Amanda Tenfjord joining us at Ja Ja Ja’s live shows to provide some of our musical highlights of the year. 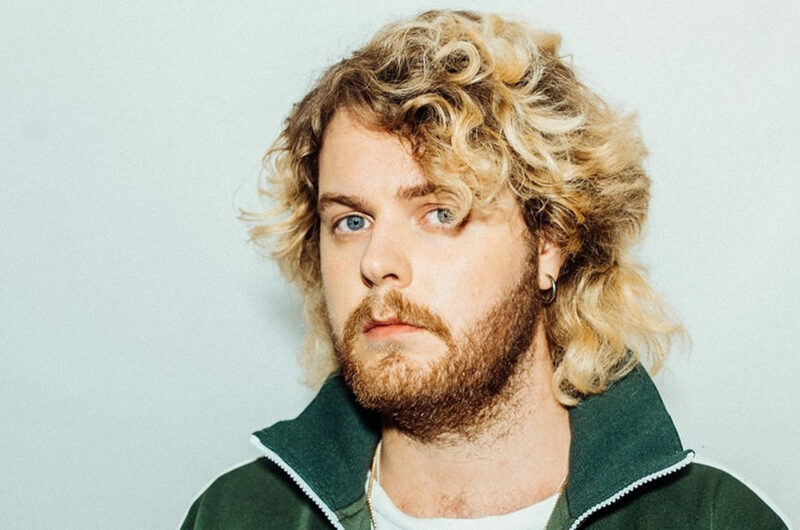 As we enter 2019, several artists are standing in line to continue this impressive flow, so we’ve picked out 5 up and coming names that we think will be making a strong mark on Norwegian music in the year to come. Winning the annual talent contest for unsigned artists, Urørt, back in October, Marie Ulven aka girl in red has quickly risen to become one of the most exciting indie artists coming from Norway at the moment. 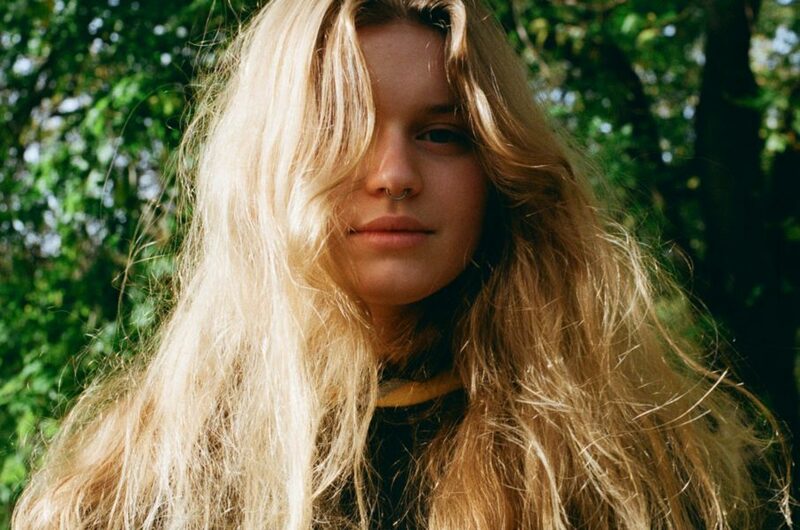 The songs ‘summer depression’ and ‘i wanna be your girlfriend’ have already garnered millions of streams on Spotify and we’re guessing that her outstanding performance at prize award P3 Gull some weeks ago have brought her even more fans. Described as a mature talent and a brilliant live artist, there are big expectations to girl in red in 2019, so watch this space! 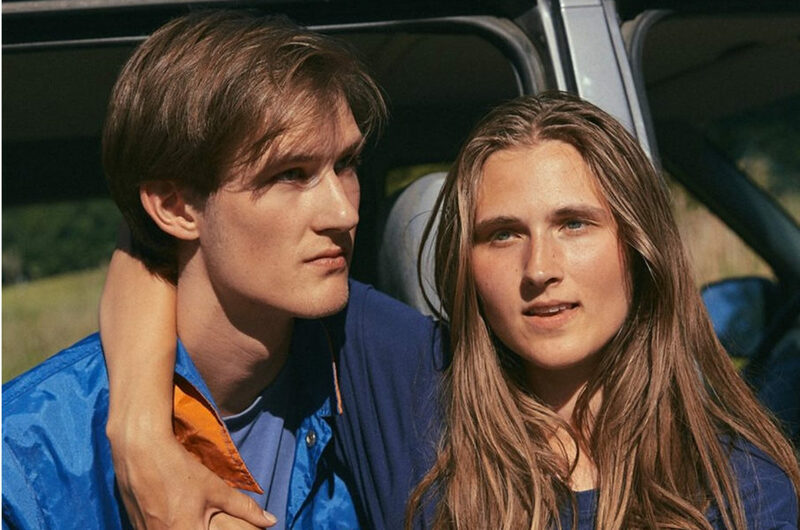 Konradsen, consisting of Jenny Marie Konradsen and Eirik Vildgren, have spent the last couple of years teasing us with several delightful live videos. The videos have generally arrived without too much fuss, but the new year looks as if it could hold big and important steps for this upcoming duo. Back in October they offered up their first official release ‘Never Say A’, a track which was celebrated by the likes of both The Line of Best Fit and The Fader, describing it as a beautiful sonic experience. Travelle is an emerging part of the massive flow of young, talented electro producers and DJs bursting out from Norway, so we’re really looking forward to hear more from his unique sound next year – keep your eyes on Ja Ja Ja to find out more! Ousu Leigh is an Oslo-based artist and photographer, who in the last few months, has taken steps from behind the camera towards the stage. Over the past few years, Ousu has shot portraits and concert photos of Norwegian and international artists, including Bryson Tiller, Kendrick Lamar and Tory Lanez. In December, Ousu revealed that he was ready to pursue his own music career, starting with a pearl of a debut single, ‘Notice’. 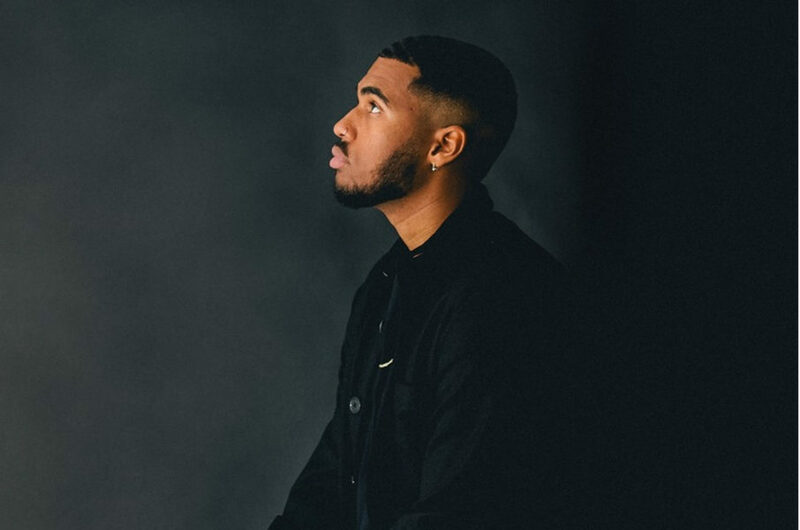 Combining dulcet, rhythmic vocals with icy, intelligent tracks and beats, Ousu takes inspiration from his childhood heroes such as Nas, Fugees, Erykah Badu. With such promising talent bursting forth in all his chosen creative outlets, it will be exciting to see what this artist has up his sleeve for next year. Until then, be sure to check out the new video for ‘Notice’ below. 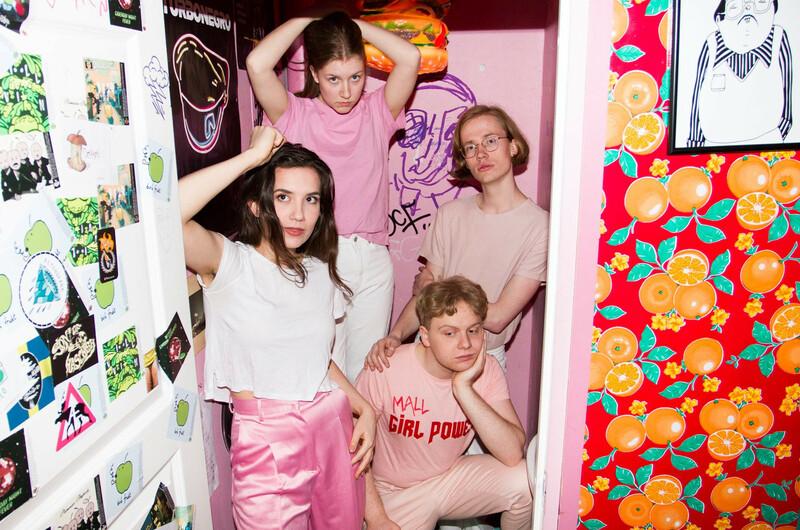 After just a few concerts, so far, Oslo’s Mall Girl have laid the foundations to turn themselves into one of the most promising acts on the Norwegian pop scene, mixing indie/rock, pop and 80’s disco-funk, bringing everything to life in their energetic live shows.